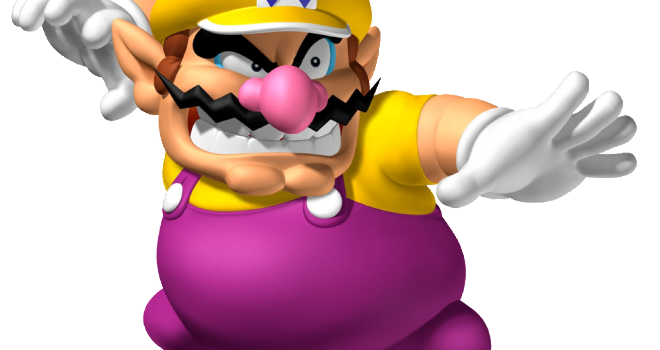 Wario in Smash Bros. Leak? 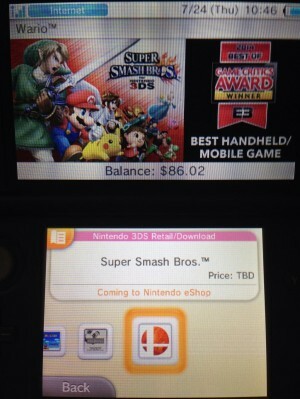 A new possible hint at Wario retuning for Super Smash Bros. 4 has peeked its way into the 3DS eShop. This week, the North American eShop made a list of games that Wario makes appearances in, and Super Smash Bros. for 3DS is a part of that list. He has yet to be officially confirmed, but it’s a very safe assumption that he will be returning. There’s almost no way he won’t be coming back. So even if this listing is a mistake, Wario fans should rest easy. Nintendo is rumored to have some surprises for Comic Con, so maybe he’ll be a part of a character reveal. Only time will tell.